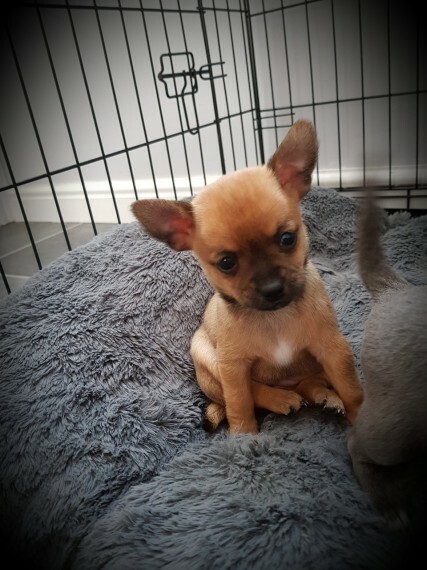 We have 2 very rare blue with blue eye boys One tiny golden sable girl and One solid black tiny girl Both parents are fully kc registered and pedigree but we are not kc registering this litter we simply want 5. pet homes for our gorgeous puppies. We encourage you to come to our family home and meet puppies with their mum and our other family pets . Our puppies are wormed up to date will have the vet check and will be microchipped .